To spend a happy and positive life, a good company matters a lot. 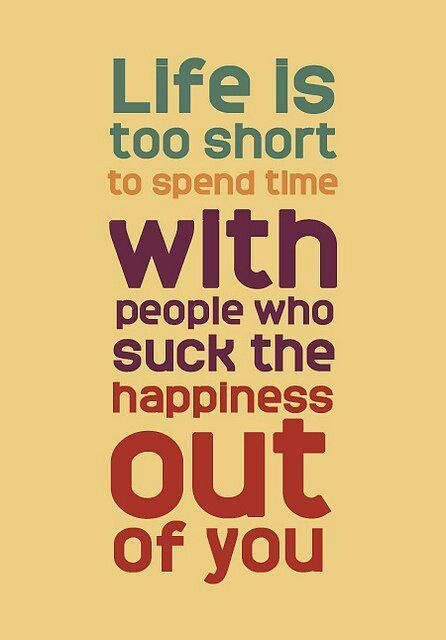 The people you are surrounded with are definitely going to affect your life. The best you can do is to avoid being in the company of negative people. 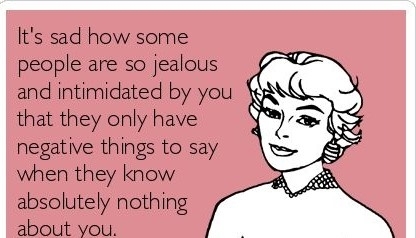 Though it seems hard because we all have such people, with venomous thoughts and opinions, in our surroundings. But still you can give it a try. 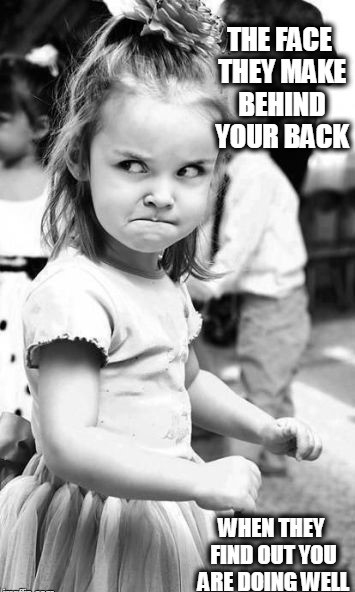 Get help from these negative people quotes to know more about their contagiousness. 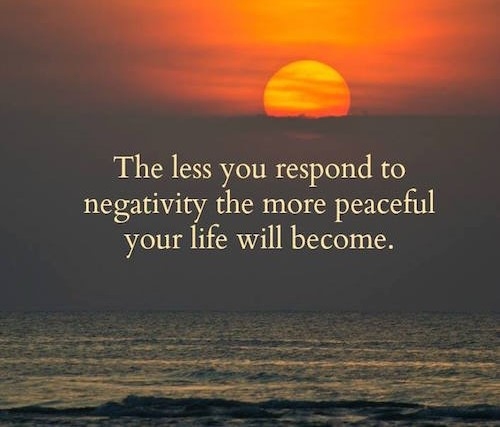 Do not respond to negativity. 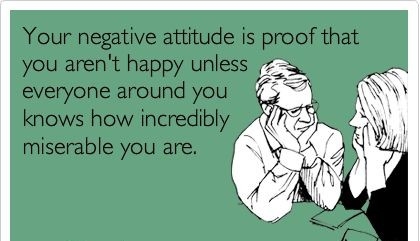 Negative people are never happy. 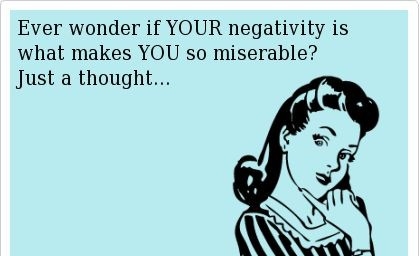 You can never compete their negativity. Cut them off. You are better without them. Beware! They can really turn you into one of them. A positive life is just a dream with a negative mind. There is no use of arguing with negative people. 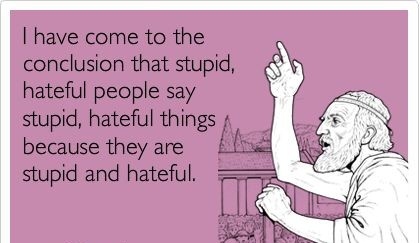 Negative people are stupid and hateful. Ignoring negative people is the best option. Negative people always have a problem with you. Agreed! Just get rid of them. True. That's how things work for negative people. Always enjoy a brighter day. A positive life with negative people is next to impossible. They are mean, just don't worry about them. Limit your time with negative people. Negative people are the greatest destroyers of peace. Stay positive and take their breath away! Interesting! What do you say? In your hearts, forgive them. The final verdict and a great lesson that we all must learn by these negative people quotes.